There are five Pac-12 Bowl Games in the coming week! 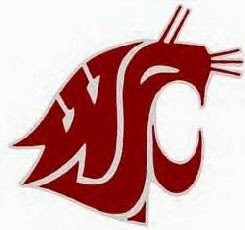 Today the WSU Cougars will take on Iowa State in the Alamo Bowl. The game is 6:00 PM PST on ESPN. The Cougars are slight favorites. Go Cyclones! 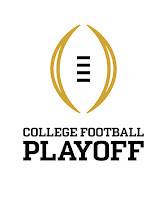 At 11:00 AM PST, Stanford takes on Pitt in the Sun Bowl. It will be on CBS. Stanford is favored to win. At 12:00 Noon, PST, Oregon takes on Michigan State in the RedBox Bowl. That game will be on Fox. Oregon is favored in this game. Go Michigan State Spartans! And at 4:00 PM PST, #17 Utah will play #22 Northwestern in the Holiday Bowl. The game will be on FS1. Utah is also favored in this game. On Tuesday, January 1st, 2019, #9 Washington (Go Huskies!) plays #6 Ohio State in the 105th Rose Bowl. The game is at 2:00 PM PST and will be on ESPN. The Huskies are the huge underdogs in this contest. Go Dawgs! Update: WSU beat Iowa State, 28-26. Update2: Staford beat Pitt 14-13. Oregon beat Michigan State 6-7. Utah was beaten by Northwestern in an upset by a score of 31-20. And finally, Washington lost to Ohio State 23-28. Time once again for the 52-week blogging challenge. Today's prompt is simply "Rest." It's almost the end of the year. My next blog post will likely be in 2019! Back when I worked in the corporate world, I would take the time between Christmas and New Years off to rest, recharge, and relax. 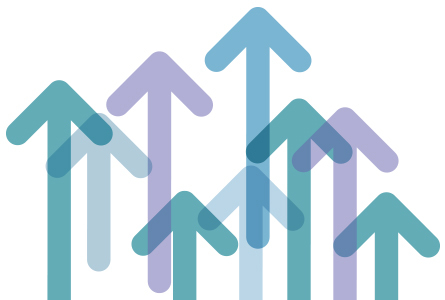 Last week we talked about rising. But before you can rise, and after you rise, you need to rest to ensure your personal battery is fully charge. Now that I am a writer, I rest more. In fact, I tend to take naps almost every afternoon. One thing that I don't like is I tend to start feeling very sleepy at 9:00 P.M. I call it "pumpkin time" (from "turning into a pumpkin" from Cinderella where the stage coach turned back into a pumpkin). Used to be I'd wake up around 5:00 AM every morning. Lately it's more like 7:00 AM. And I try to stay up later and maybe sleep 11:00 PM to 8:00 AM. But I just can't seem to do it. I either fall asleep or wake up at 7:00 AM anyway. Rest is important. How do you rest and recharge. Let me know in the comments below. 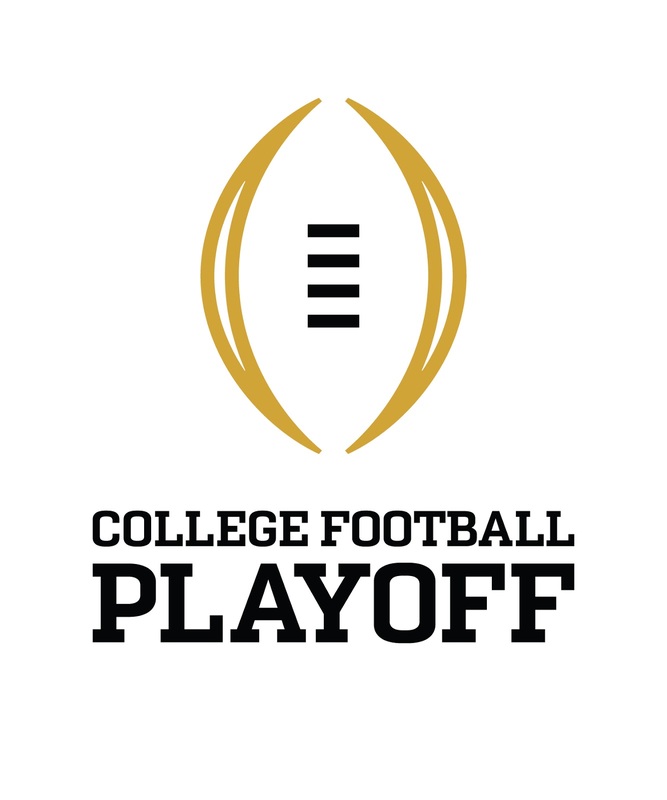 On Wednesday, December 26th, there is a Pac-12 bowl game, TCU versus California in the Cheez-it Bowl. It will be at 6:00 PM PST on ESPN. California is a slight underdog in this contest. And on Friday, December 28th, the WSU Cougars will take on Iowa State in the Alamo Bowl. The game is 6:00 PM PST on ESPN. Again, the Cougars are slightly favored. Go Cyclones! UPDATE: California Lost to TCU, 10-7. UPDATE 2: WSU beat Iowa State, 28-26. Time once again for the 52-week blogging challenge. Today's prompt is simply, "Rise." Makes me think of "Rise and Shine." You know, life gives us a lot of challenges that we have to rise to. We have to push ourselves and to better to achieve what we need or want to achieve. You can choose not to rise, but then you'll be stuck in the same place. You won't rise, you'll sink. If you aren't going forward you're going backward. It's almost the new year (jeez, already?) and this is a good time to think about what you want to rise to in the new year. Or do you want to keep being the same old lump you were before? So Rise and Shine and make your life better. How do you plan to rise? Let me know in the comments below. 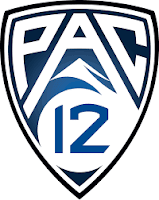 This weekend, there's one Pac-12 bowl game. That's Arizona State vs. Fresno State in the Mitsubishi Motors Las Vegas Bowl. The game starts Saturday at 12:30 PDT and is on ABC. Fresno State is ranked at #21 and ASU is not ranked at all. So the Sun Devils are going in as the underdogs. UPDATE: Arizona State lost 20-31. Time once again for the 52-week blogging challenge. Today's prompt is "New." A couple of weeks ago I talked about "old and new." There's not much new in my world. Same ol' same ol'. I'm seriously thinking about getting a new computer but the hassle of switching everything over is dissuading me. 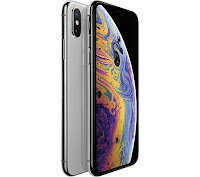 I do have a new iPhone Xs. I love it. And Apple made it very easy to switch everything over. The only thing I had trouble with was music (I have a lot of music on my phone). I finally found that the "sync music" setting had been deselected somehow. When I selected it, my music loaded onto my new phone just fine. And speaking of music, when you don't use earbuds or any other kind of headphones, the music coming just from the phone is amazing in how good it sounds. The biggest problem I have with the iPhone Xs is sometimes the facial recognition (Face ID) doesn't want to work the first time. To unlock the phone (which has no "home" button), you swipe up. Then the Face ID is supposed to unlock it. When it works, it works great. But sometimes it doesn't, especially in low-light conditions. I have, at times, just given up and typed in my password. I think for the XI (or whatever they call their next generation iPhone), there should be an low-power IR emitter on the front so the Face ID works in low or no-light conditions. What's new in your life? Let me know in the comments below. Back to the 52-week blogging challenge. Today's prompt is "My biggest fear." Well, I pretty much covered that here. So what's the next one? "Spring." Which is ironic to write about as we're now sliding into winter. 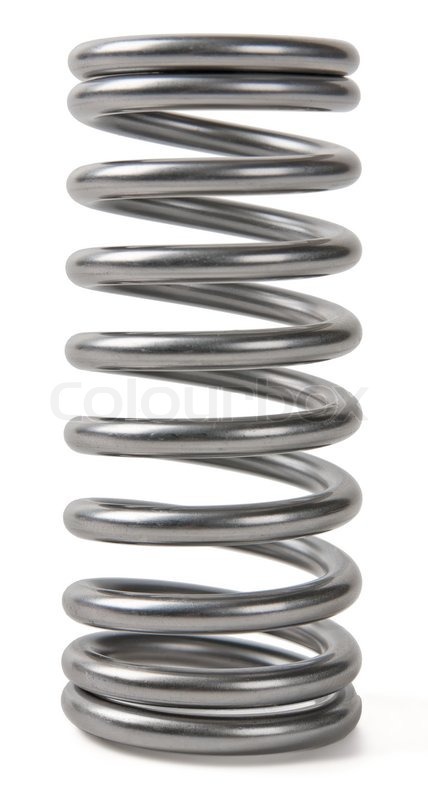 The Vernal Equinox will be March 20, 2019 at 12:58 P.M. Pacific Standard Time (3:58 P.M. Eastern Standard Time). That is the day when there should be about 12 hours of daylight and 12 hours of night (I assume that's why it's called an "equinox"). Spring has good and bad. The good: the roads clear up and I can take my snow tires off and drive my car like it's meant to be driven. It gets warmer so don't have to wear a coat anymore, nor get snow and slush all over your shoes. Trips to Seattle aren't marathons of snowy driving anymore. The bad? Allergies. My allergies aren't as bad now as before I did seven years of allergy shots. But some times the pollen just overwhelms and I sneeze and itch and sneeze some more. One time before allergy shots (BAS), someone told me if you sneeze ten times in a row, you'll die. I proceeded to sneeze eleven times in a row. I didn't die. Or maybe the prompt has to do with bouncy springs? I don't know. What do you dread or look forward in spring? Let me know in the comments below.